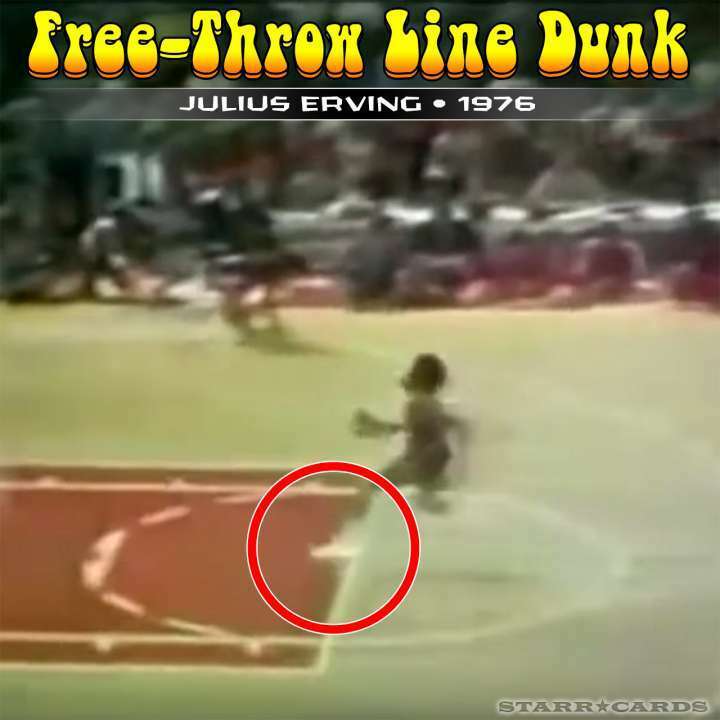 The free-throw line dunk first entered the sporting lexicon following the first-ever Slam Dunk Contest, which was held at halftime of the 1976 ABA All Star Game. Forty-plus years later, it’s still serving as a benchmark for basketball’s most fearless flyers. Locked in a points battle with Denver Nuggets forward David Thompson, Julius Erving of the New York Nets dramatically paced off the run-up to his third dunk causing the crowd to buzz with anticipation. 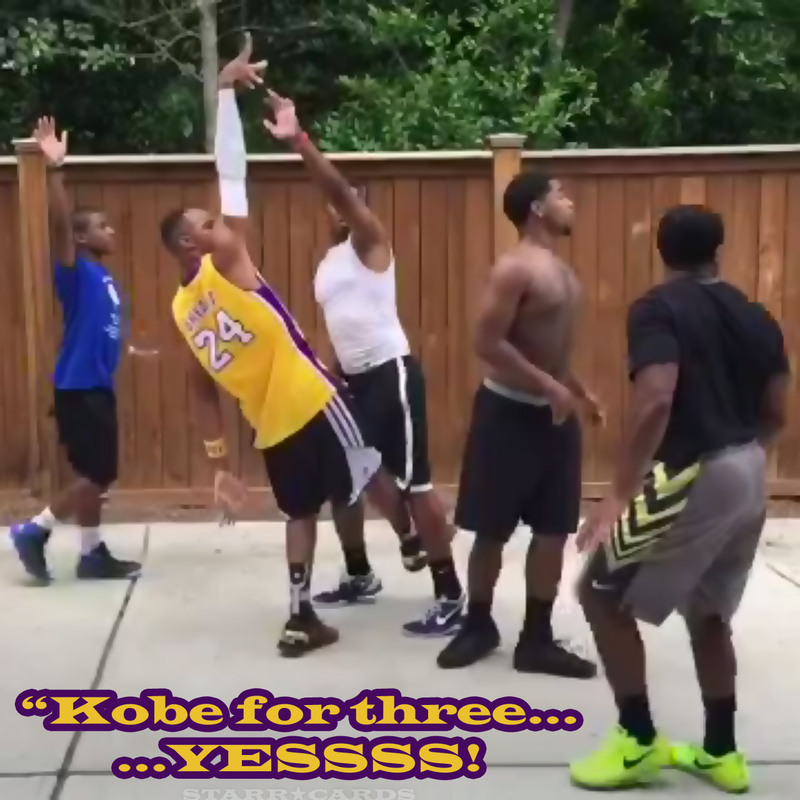 He then loped up the court before launching from near the free throw-line for a one-handed jam. A freeze frame from Erving’s attempt reveals that he stepped a good foot beyond the charity stripe before taking flight. 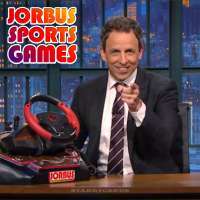 Nonetheless, in the weeks and months following his effort, it became known as the free-line throw dunk. 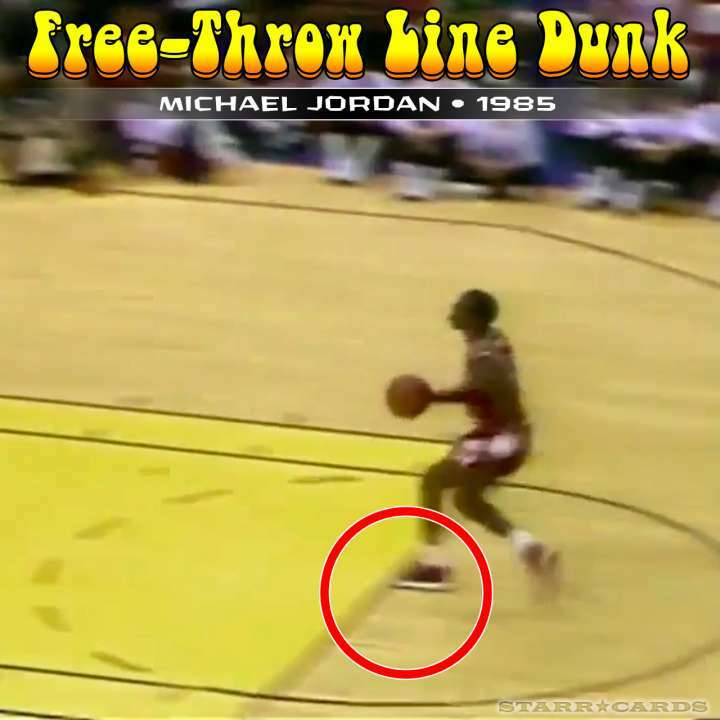 Chicago Bulls legend Michael Jordan paid homage to Dr. J’s pioneering dunk in all three of the NBA slam dunk competitions in which he participated. 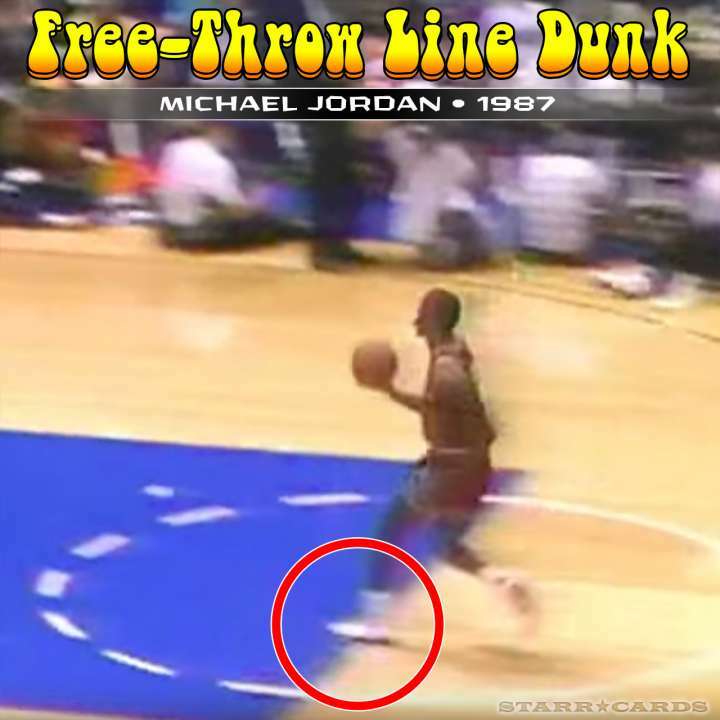 In 1985, competing as a rookie, Jordan foreshadowed his intentions by taping the free-throw line prior to his attempt. 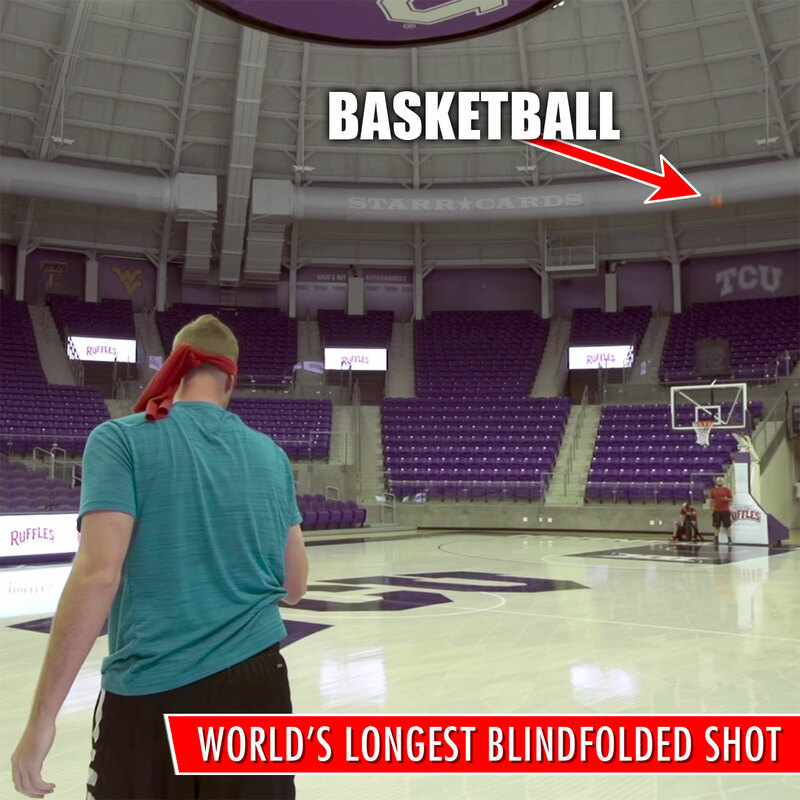 Oddly, he affixed the tape both before and after the charity stripe’s threshold making the visual target for his launch point somewhat ambivalent. In the end, Air Jordan appeared to take flight just a smidgeon over the stripe, but the video evidence is not entirely conclusive. 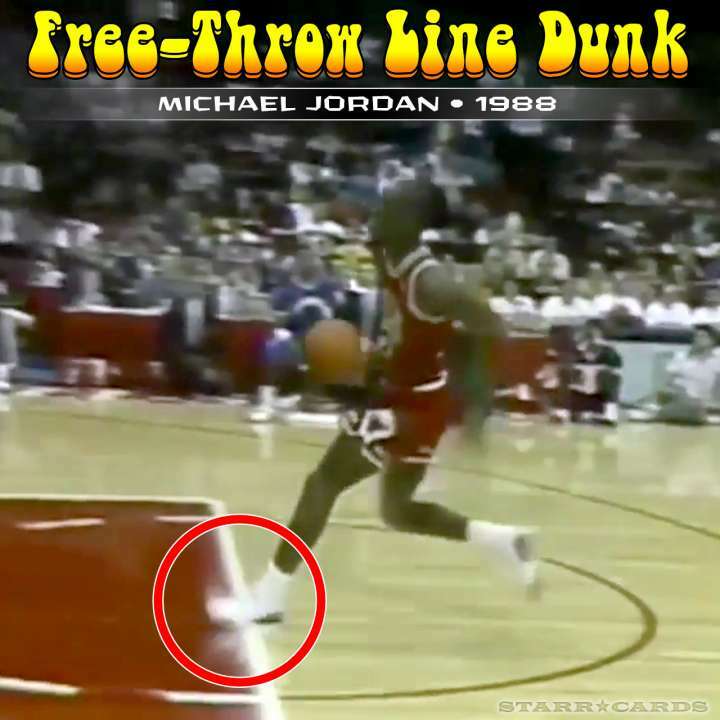 While Jordan’s 1985 attempt may or may not represent the first legitimate free-throw line dunk, one thing is certain; his attempts at subsequent contests were definitely not. 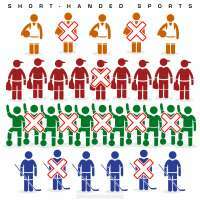 Competing in 1987, he clearly stepped several inches over the line in his bid to repeat the feat. 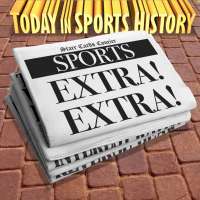 Competing the following year against human highlight reel Dominique Wilkins, Jordan again foot faulted on both of his free-throw line dunks. The judges somewhat controversially awarded No. 23 a perfect 50 for his second attempt, which allowed him to repeat as the NBA Slam Dunk Contest champion. 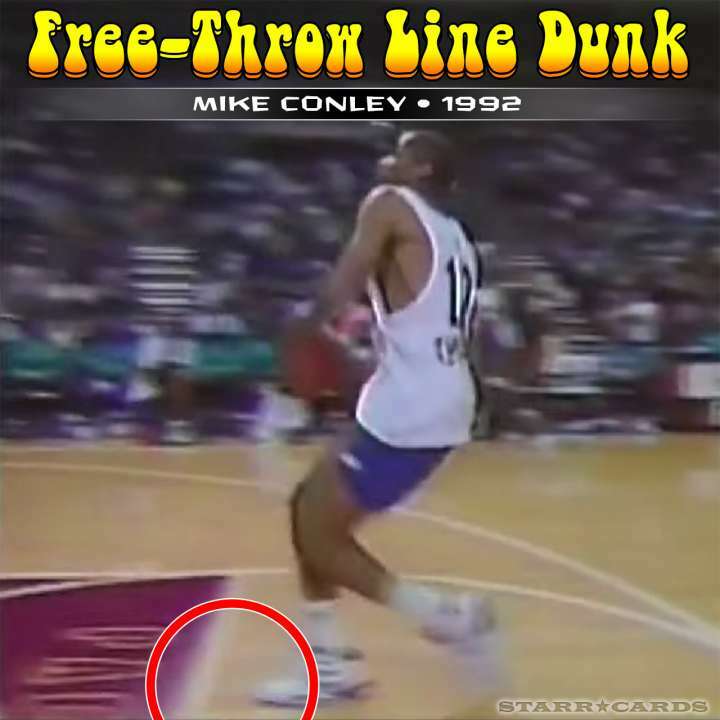 In 1992, Olympic triple jumper Mike Conley (father of Memphis Grizzlies guard Mike Conley Jr) became the first man to indisputably execute the free-throw line dunk, and did so in spectacular fashion. 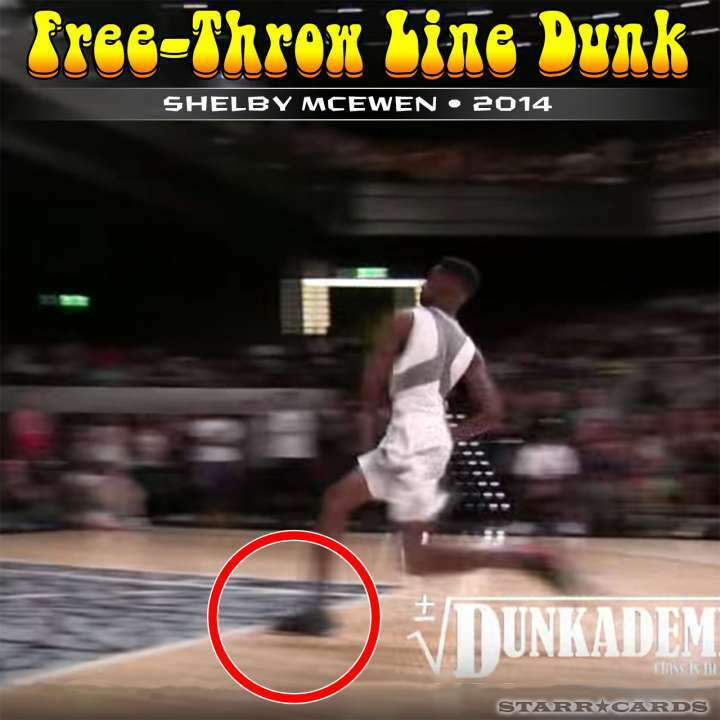 Competing at the Foot Locker Celebrity Slam Dunk Contest, Conley took off from five-to-seven inches behind the foul line. Serge Ibaka made like Air Congo at the 2011 Sprite Slam Dunk Contest and came just a couple inches shy of a legit free-throw line dunk. 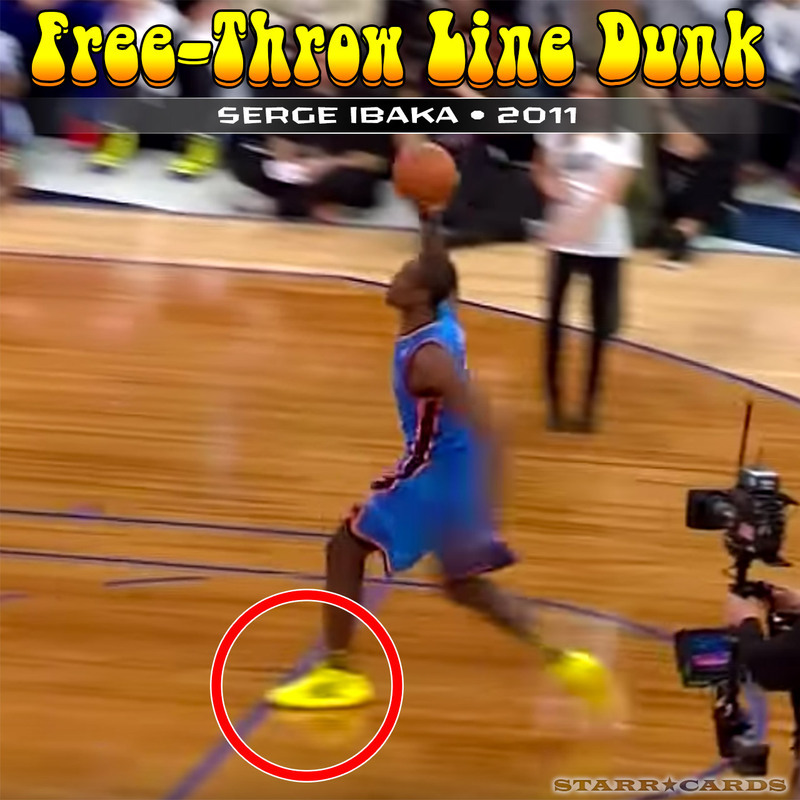 Ibaka’s florescent-yellow shoe clearly breaches the foul line at the point of take off. Maybe if he had worn blue shoes there would be some debate. 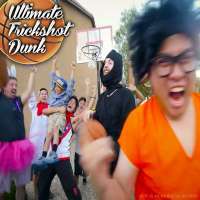 In 2014, high schooler Shelby McEwen was named champion of the “First to Fly” Dunk Contest for his insanely high-arcing throw down. Close examination of video of McEwen’s dunk, suggests he may have actually taken off from an inch or more behind the line. Minnesota Timberwolves guard Zach LaVine upped the challenge, by adding a windmill motion to the legendary foul-line jam. 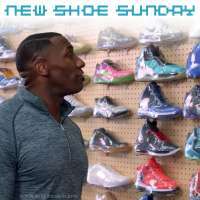 The new-fangled approach came on his second dunk of the championship round at the 2016 Verizon Slam Dunk Contest during All-Star Weekend in Toronto. 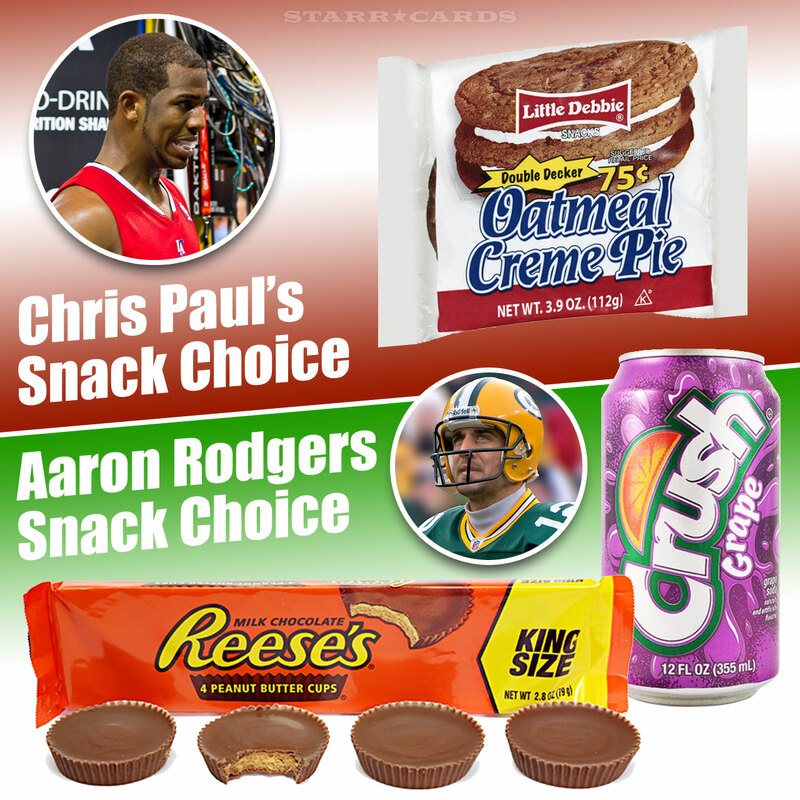 Incredibly, high-flyer LaVine only breeched the line by half a foot in executing his dazzling dunk.